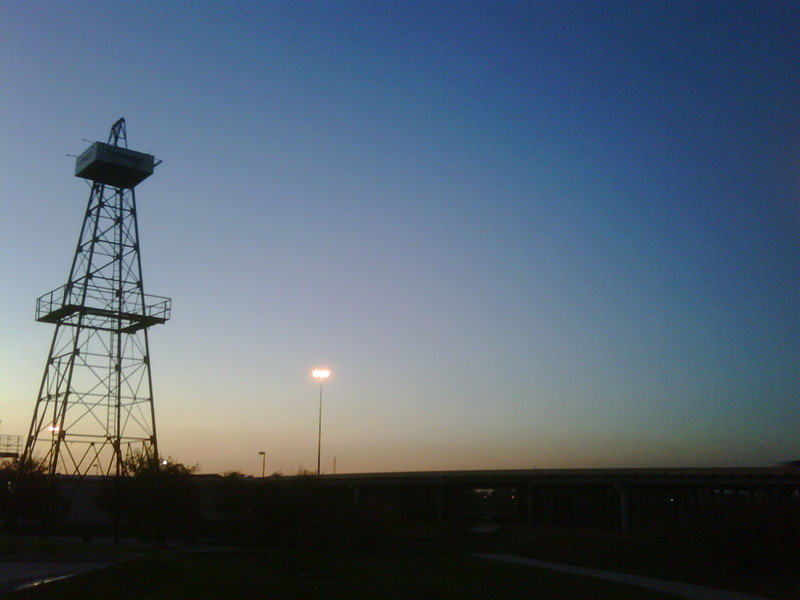 Sawyer Heights Tower – is this houston? Notice the new Hike and Bike path going under I-10 which will connect The Heights to Sawyer Heights and then roll into UH-Downtown. This is a Rails to Trails project where the old railroad tracks path is used as the route for the new path. The MKT/SP Trail is a Rails- to-Trails conversion project which consists of 4.6 miles of a 10-foot wide, concrete, multi-use hike and bike trail along the old Missouri, Kansas, and Texas Southern Pacific Railroad. The trail runs from 26th Street to 7th Street, and from Shepherd along 7th Street, to Spring Street and White Oak Bayou under I-45, where it connects to the Heritage Corridor West Trail providing a connection to the University of Houston and other downtown bikeways and destinations.